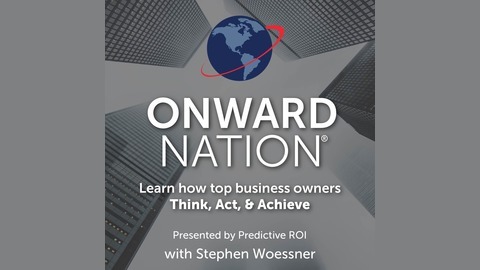 Stephen is the founder and CEO of Predictive ROI, a digital marketing agency, and the host of Onward Nation — a top-rated daily podcast for learning how today’s top business owners think, act and achieve. Onward Nation is listened to in 120 countries around the world. 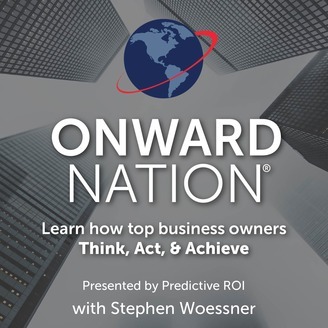 Stephen is the author of three books, including the #1 best seller, “Profitable Podcasting,” and his digital marketing insights have been featured in Forbes.com, Entrepreneur.com, The Washington Post, and Inc. Magazine.